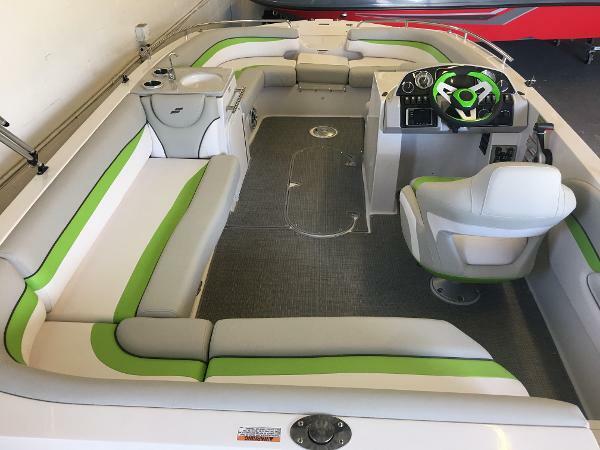 2019 Starcraft 211 MDX OB SAVE THOUSANDS ON THIS 2019 STARCRAFT 211 MDX OB! 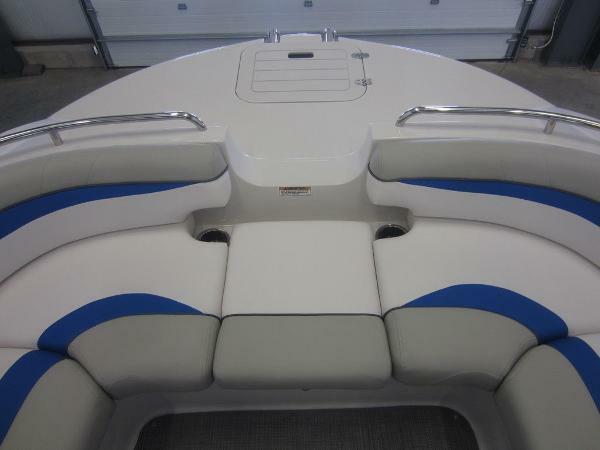 This fully loaded fiberglass deckboat is powered by a 200 hp Yamaha 4-stroke EFI outboard with power trim and a 3-year factory warranty. 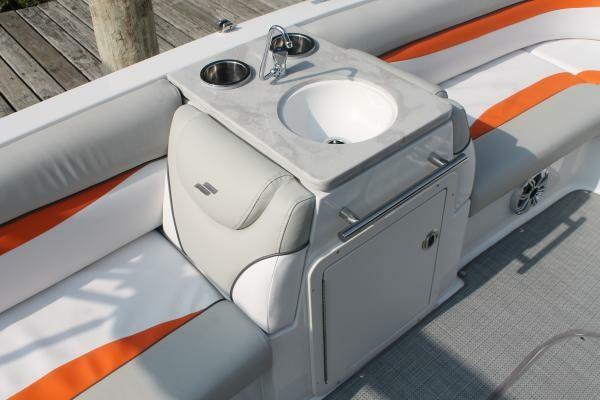 Optional equipment includes: custom mooring cover, snap-in Sea Weave flooring, digital depth gauge, stainless rub rail, SeaStar hydraulic steering, hide-away ski/tow pylon, and underwater lights. 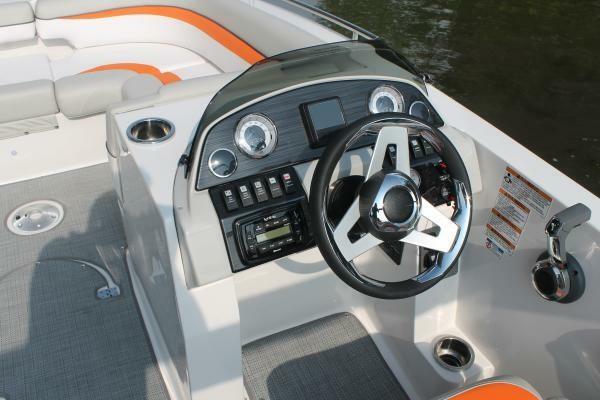 Features include: removable color-coordinated bimini top w/storage boot, Kicker AM/FM Bluetooth stereo w/AUX-USB ports, gauges including; tachometer, speedometer, fuel, and voltmeter; 12-volt power outlet, circuit breakers, bilge pump, navigation/anchor lights, mood lights, interior lights, recessed docking lights, electric horn, lighted helm switches, tilt steering, bow seating w/under storage, removable table w/beverage holders, stainless bow hand rails, walk-thru bow to swim deck w/removable cushion and built-in cooler, bow 4-step telescoping boarding ladder, anchor storage w/rope locker, fiberglass floor w/snap-out Sea Weave flooring, driver swivel bucket seat w/slider, port side reversible backrest, L-shaped cockpit seats w/under storage and removable igloo cooler, in-floor ski/board storage, walk-thru transom w/cooler and door, stern rear-facing bench seating (folds flat to make sundeck), stern storage compartment, beverage holders, integrated swim platform w/3-step telescoping boarding ladder, (4) stainless pop-up mooring cleats, marine cranking battery, fire extinguisher, and 12 person carrying capacity. Also included is a color matched Trailmaster bunk trailer including; surge brakes, swing tongue, spare tire mount (spare tire not included), 15” wheels, diamond plate fender steps, swivel jack, tie-down straps, and bearing buddies. Trades will be considered and delivery is available. Competitive financing rates and terms are also available. Approximate payment of $349/mo. w/20% down for 144 mo. (WAC). Leaders RPM is one of the largest marine and powersports dealers in the Midwest with over 70,000 sq ft of showroom, parts, and service under one roof located in Kalamazoo, MI. Price is plus freight, prep, and sales tax/fees and is subject to change without notice. All rebates to dealer. For more information, please call. BRAND NEW 2019 STARCRAFT MDX 211 E OB Starcraft's MDX 211 E OB deck boat offers wide open space for your days on the water. 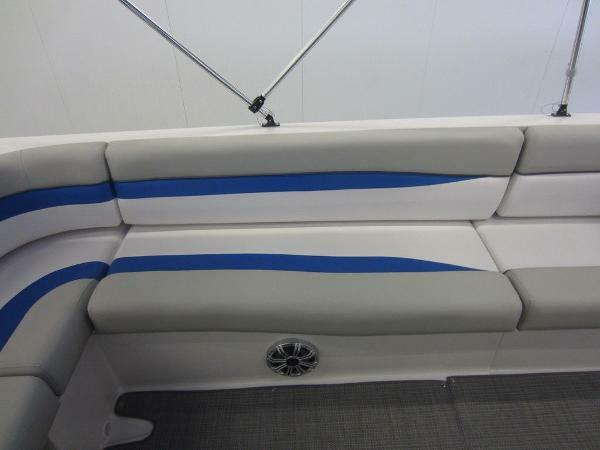 This new deck boat offers the flexibility you desire, whether it is cruising down the lake, or entertaining at the sandbar, you are sure to love the MDX 211 E OB. 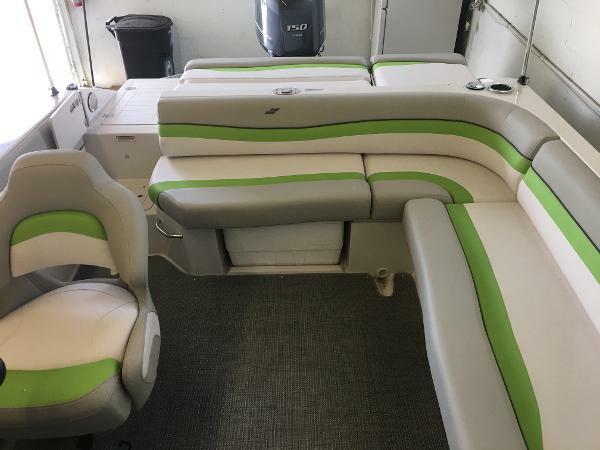 2019 STARCRAFT MDX 211 OB StarCraft MDX 211 OB offers front ladder for easy exit while island hopping, comfortable forward sitting, forward table, speakers, anchor storage area, lots of storage, wet bar area, cooler, rear ladder, sharp colors, flip seating at the rear, Yamaha power and so much more. Located in Melbourne Florida location. Specially equipped for a full range of water activities, the new MDX Outboard boats deliver serious fun for everyone. The Modified Dihedral V-hull with interlocking stringer system delivers serious stability and rugged, water carving performance. A walk-through transom and spacious bow platform with boarding ladder allow for easy water access and all-day fun. 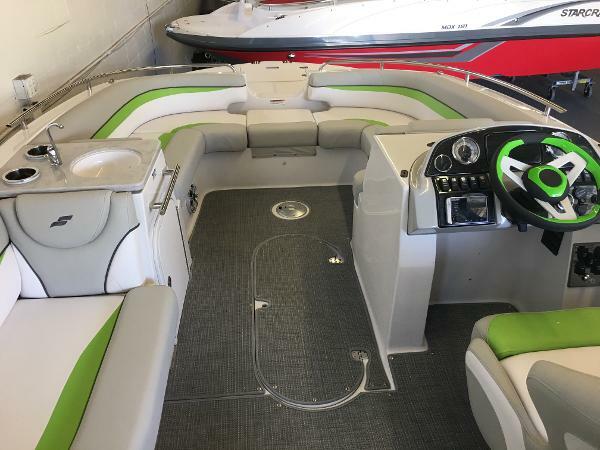 2019 STARCRAFT 211 MDX Starcraft 211 MDX offers front ladder for easy exit while island hopping, comfortable forward sitting, forward table, speakers, anchor storage area, lots of storage, wet bar area, cooler, rear ladder, sharp colors, flip seating at the rear, Yamaha power and so much more. Located in Melbourne Florida location. Specially equipped for a full range of water activities, the new MDX Outboard boats deliver serious fun for everyone. The Modified Dihedral V-hull with interlocking stringer system delivers serious stability and rugged, water carving performance. 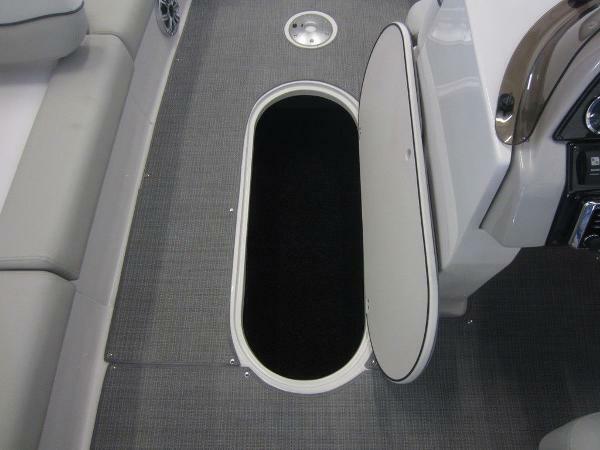 A walk-through transom and spacious bow platform with boarding ladder allow for easy water access and all-day fun.